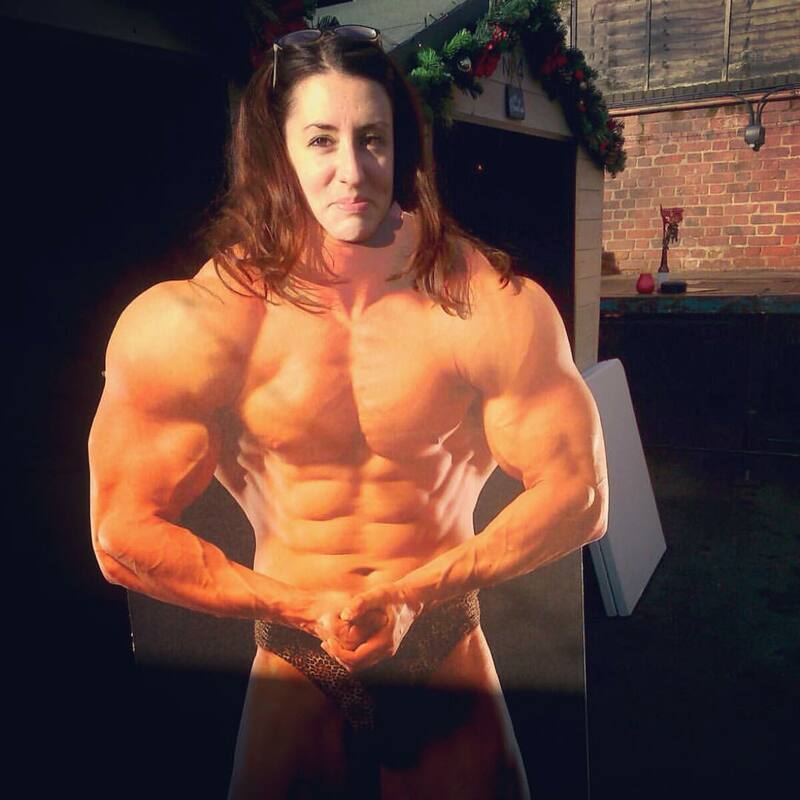 Having graduated with a MA in Digital Media Arts from The University of Brighton and fuelled by her passion for both bodybuilding and Arts & Crafts, Jennifer creates bespoke items such as home furnishings, stationary, phone covers and tote bags. Arnold Schwarzenegger is my muse. The idea for Muscles by Milarski first came about when I was asked to take part in Cubicle Creations, where 15 artists were invited to customise a toilet cubicle each in the nightclub Wahoo, in Brighton. 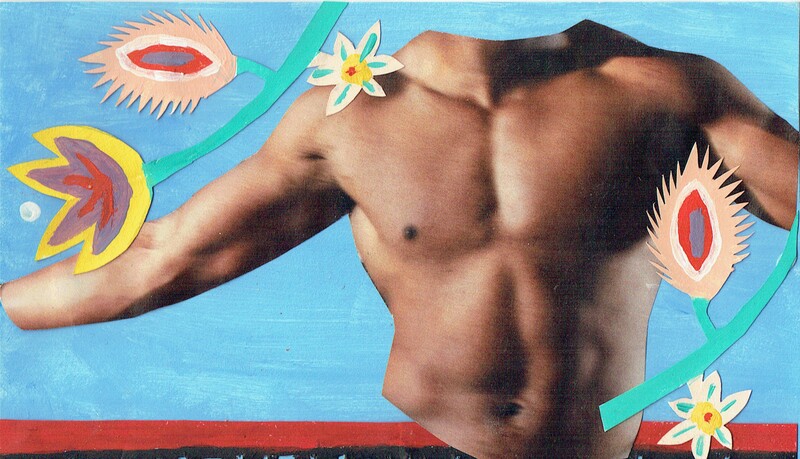 Naturally mine depicted a lot of be-muscled beauties, mainly because I wanted the women to have something good to look at whilst they were on the loo! I came up with these tile designs and then duplicated them to cover the walls, drawing on my love of Polish Folk Art with the paper cut aspects of the design and of course my trademark headless muscle men. I thought wait a minute I’m enjoying this and they look pretty good if I do say so myself and thus Muscles by Milarski was spawned!